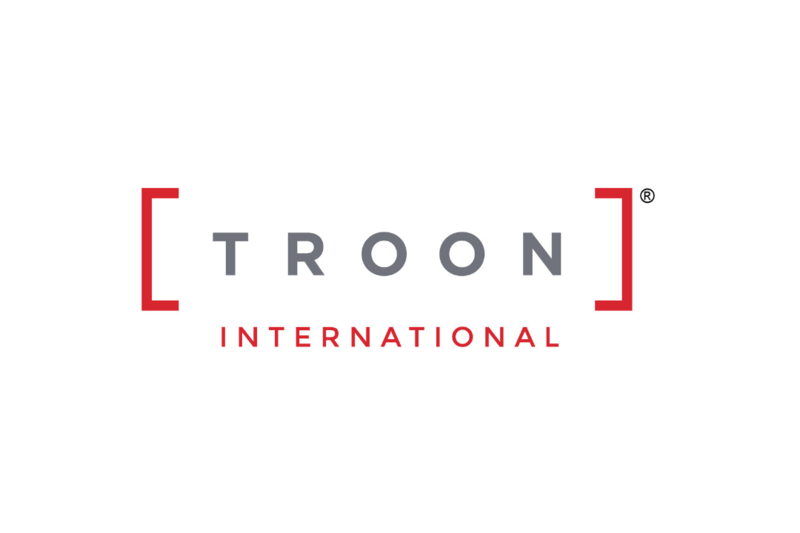 Scottsdale, Ariz. - Troon Golf,® the leader in upscale golf course management, development and marketing is pleased to announce the appointment of Lon Grundy to the general manager position at its flagship property - Troon North Golf Club in Scottsdale, Ariz. Known for nearly 20 years as the crown jewel of desert golf, the club's reputation will continue to grow and benefit from Grundy's proven leadership and vast professional knowledge. Previously serving as the general manager at Anthem's Poston Butte Golf Club at Merrill Ranch in Florence, Ariz., Grundy offers more than 17 years of valued experience in the golf industry. He began his career with Marriott Golf in his hometown of Fort Worth, Texas and was later appointed head golf professional at Camelback Golf Club in Scottsdale, Ariz. In 2001, Grundy joined Troon Golf as general manager at another Scottsdale property called Legend Trail Golf Club and later assisted the company with temporary assignments in Colorado and Arizona. Grundy also worked at Troon Golf's corporate headquarters for two years as regional director of sales and marketing, prior to his appointment at Poston Butte Golf Club. 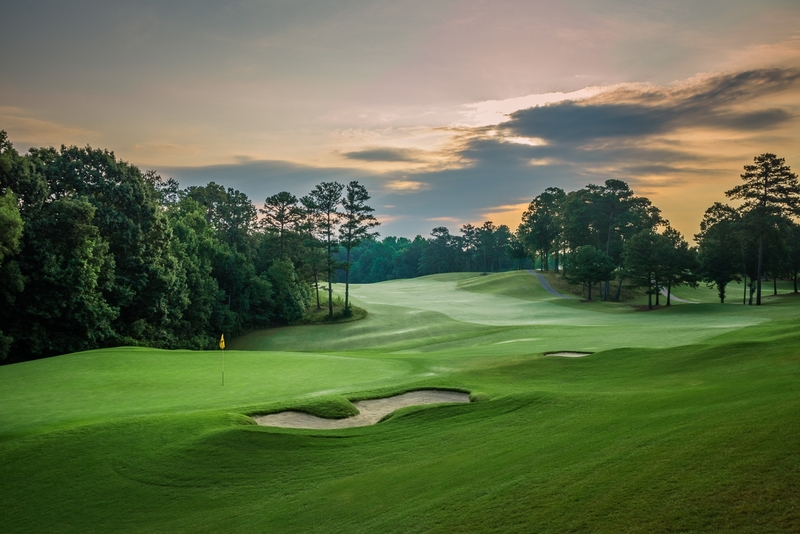 "During his seven successful years with Troon Golf, Lon Grundy has demonstrated many qualities that are highly sought after in the golf industry," stated John Easterbrook, executive vice president, operations, Troon Golf. "His proven leadership and passion for creating positive guest experiences sets him apart from others in his field. Lon's proficient marketing skills will also be a great compliment to our team at Troon North Golf Club." "I truly consider this opportunity at Troon North Golf Club a great honor," stated Grundy. "I look forward to building upon the success and reputation that has defined Troon North as one of the top daily-fee golf courses in the country." Headquartered in Scottsdale, Arizona, Troon Golf is the world's largest golf management company, overseeing operations at more than 200 courses located in 31 states and 31 countries. Additionally, 36 Troon Golf facilities enjoy a Top 100 ranking by national or international publications. Troon Golf properties include Oneida Golf and Country Club, Green Bay, Wis.; Talking Stick Golf Club, Scottsdale, Ariz.; The Clubs at St. James Plantation, Southport, N.C.; Classic Club, Palm Desert, Calif.; Playa Mujeres Golf Club, Cancun, Mexico; and The Grove, London, England.